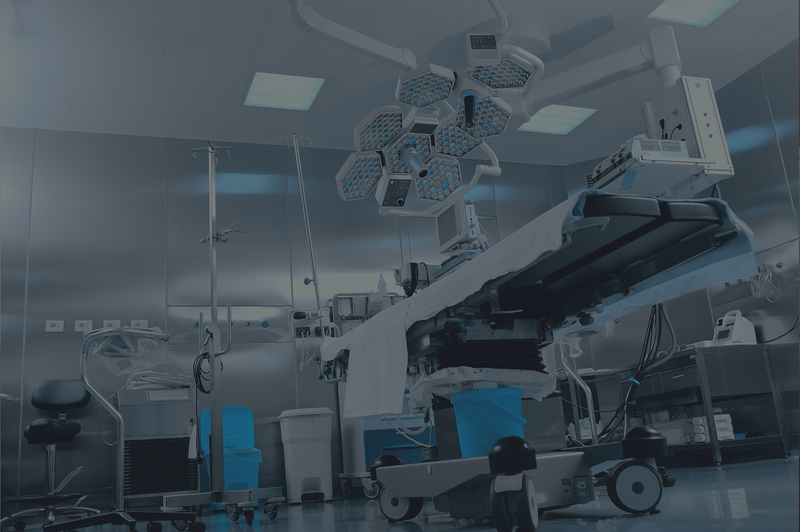 of free core medical education information for most health care professions. 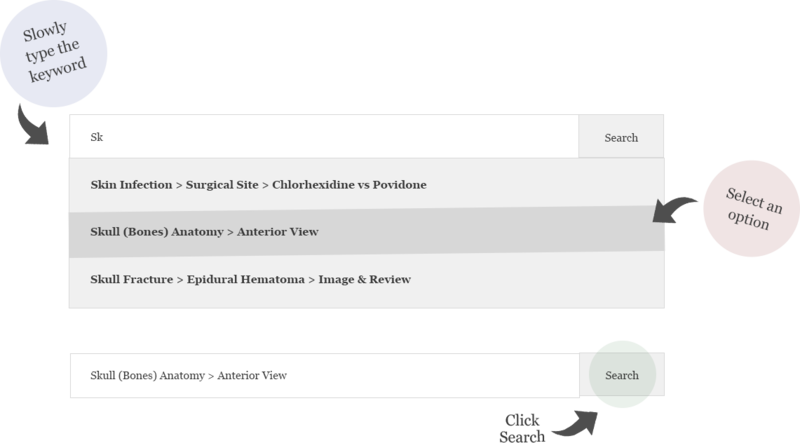 Our goal of trying to integrate common medical knowledge & clinical experience with the best available evidence in a manner that is concise, easy to understand, clinically relevant, & patient oriented. 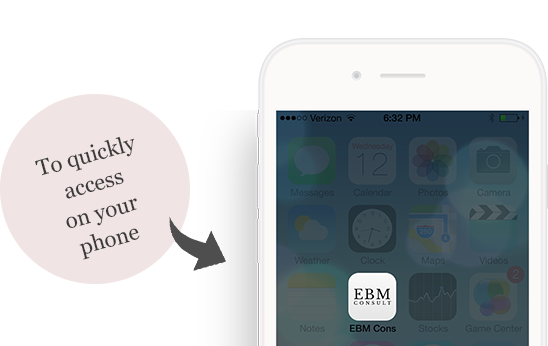 EBM Consult is fully functional on all iOS devices from Apple, including your iPhone and iPads well as Android devices. Join our mailing list for exclusive offers, latest news!